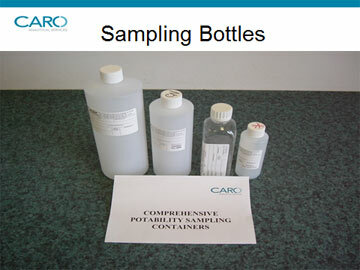 CARO Analytical Services Water Testing Kits available at the Lumby Health Centre. Information packages about the types of water testing kits are at the front desk. Visit the CARO website or call toll free 1-877-769-9646 for more information. Save the drive to Kelowna by picking up your Water Testing Kit at the Lumby Health Centre. Save initial shipping charges by picking up your kit at the Lumby Health Centre. Save on cost analysis with special rates given to the Lumby Health Centre. It is recommended to call CARO and discuss your water quality testing needs prior to collection.